Every country has their own individual regulations , policies and laws for industrial tools, equipment and machinery. These devices not only need to comply with applicable electrical and fire safety standards but must also comply with the countries installation, user risk and environmental regulations, policies and laws. Under Z-POWER, our experts will conduct pre-conformity safety assessments of equipment and production line components at the factory. Every country has their own individual installation regulations, policies and laws. products not only need to comply with safety standards but must also comply with the installation regulations and policies of the country. Most developed countries have machinery user safety regulations and codes to protect workers fro harm and injury. Products, equipment and machinery not only need to comply with electrical safety standards but must also comply with the User Safety regulations, codes and policies of the country. Every country has their own individual environmental health risk regulations and policies. products not only need to comply with safety standards but must also comply with the environmental and worker health risk regulations, policies and laws of the country. 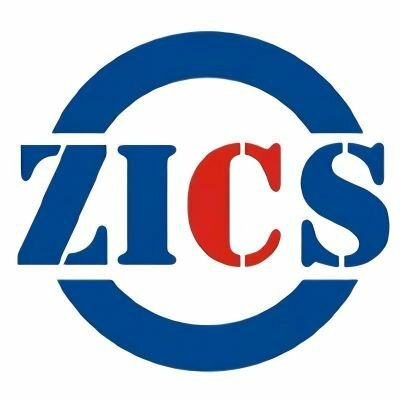 EXPERTS FROM ZICS WILL VISIT THE SITE BEFORE INSTALLATION AND WORK WITH LOCAL AUTHORITIES TO ASSESS AND DETERMINE SPECIFIC INSTALLATION AND ENVIRONMENTAL REQUIREMENTS BEFORE YOUR PRODUCT IS SHIPPED. The Z-Power Field Evaluation Solution provides comprehensive product, equipment and machinery assessments resulting in compliance to safety and regulatory requirements for all of your global expansion needs.